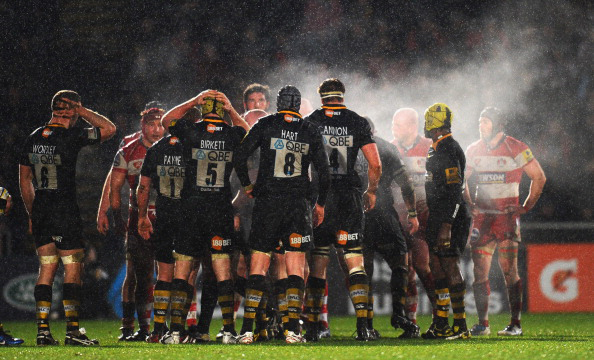 TONY HANKS is stepping down as London Wasps director of rugby with immediate effect. Head coach Shaun Edwards will take charge of the squad for Saturday’s game against Leicester and Wasps are starting to recruit for a replacement to fill the director of rugby position immediately. The decision has been made by mutual consent and Wasps chief executive Chris Thomas said: “Results have not gone as we would have liked this season and we have been disappointed with recent performances. 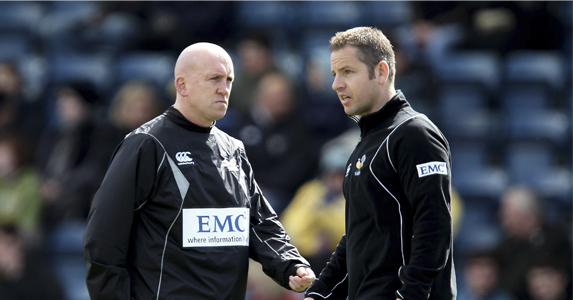 New Zealander Hanks, who took charge of Wasps at the start of the 2009-10 season, added: “I’m naturally disappointed to be leaving the club, and this has been a really tough decision to come to. As for the future, Thomas said: “Our focus now is on recruiting someone who can take the club forward and put us in the best position to challenge for honours. 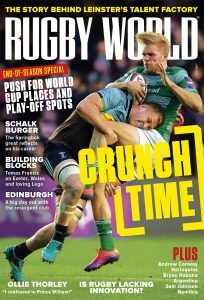 Tony’s successor will inherit an ambitious squad that we will strengthen in the coming months and with eight more Premiership games to go, our aim as a minimum is to secure our place in next year’s Heineken Cup and continue to fight for a place in the playoffs. This club has a proud history of success and our ambition is as strong as ever.